George Lopez is an American actor and comedian, who is best known for starring in his self-produced ABC sitcom George Lopez. His stand-up comedy examines race and ethnic relations, as well as Mexican American culture. 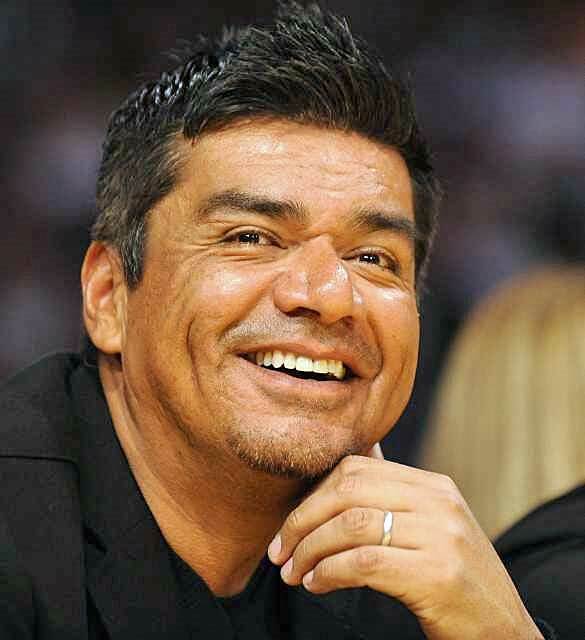 Lopez was born on April 23, 1961 as George Edward Lopez in Mission Hills, California, USA. He belongs to Mestizo Mexican descent. He married Ann Serrano in 1993, and they had a daughter named Mayan Lopez in 1995 before getting divorced in 2011. Graduated from San Fernando High School in 1979. *He belongs to Mestizo Mexican descent. *He is good friends with WWE Hall of Famer Pedro Morales and Andy Garcia and his family. *He was a DJ on MEGA 92.3 in Los Angeles, California. *Follow him on Twitter, Facebook, Myspace, and Instagram.